Venice Star, Wenecja, Włochy : Rezerwuj teraz! The amount of the booking will pre-authorized approx. 21 days before arrival day. Booking can be cancelled free of charge with a 21 days notice prior to arrival day. In case of no-show or cancellation within 21 days prior to arrival day the whole amount of the booking will be charged. The cancellation policy can be discussed with potential customers during the booking process. We have a certain flexibilty. Our TOS (see www.venice-star.com) apply for all business relationships. Only cash payment at arrival. 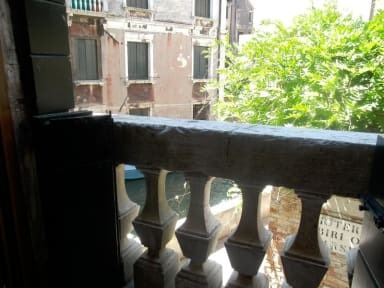 A central b&b where you can relax after visiting Venice. We are at the first floor of a wonderful building, no lift is needed. 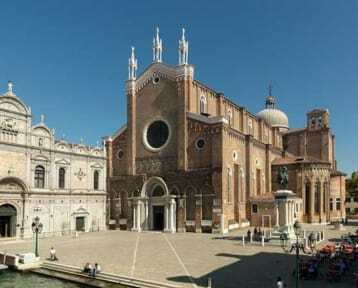 We are located next to the church 'Santa Maria dei Miracoli', 'Campo SS Paolo e Giovanni' and only few minutes away from the Rialto-Bridge and San Marco Square. You have to inform us about your arrival time at least one day before by mail..
agreed upon with us and could be subject to an additional fee.